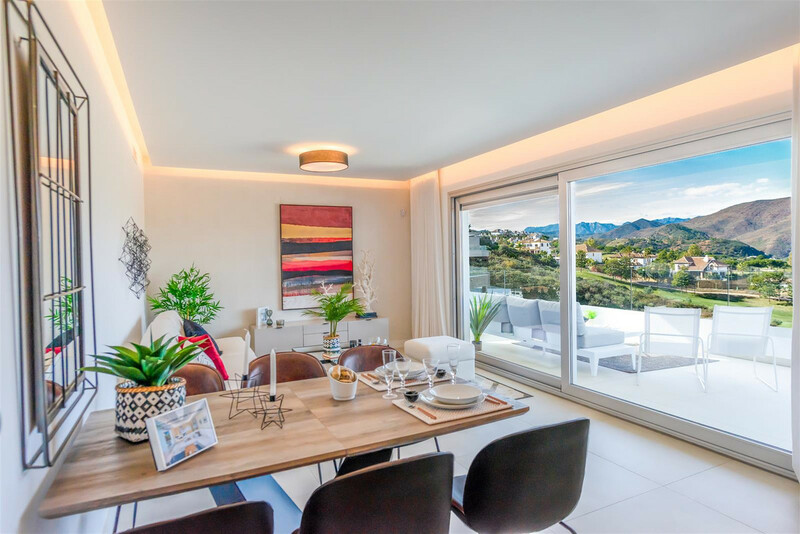 Grand View is the new residential complex in La Cala Resort, in the valley of Mijas, situated next to the prestigious Asia and America golf courses; opposite the Club House. 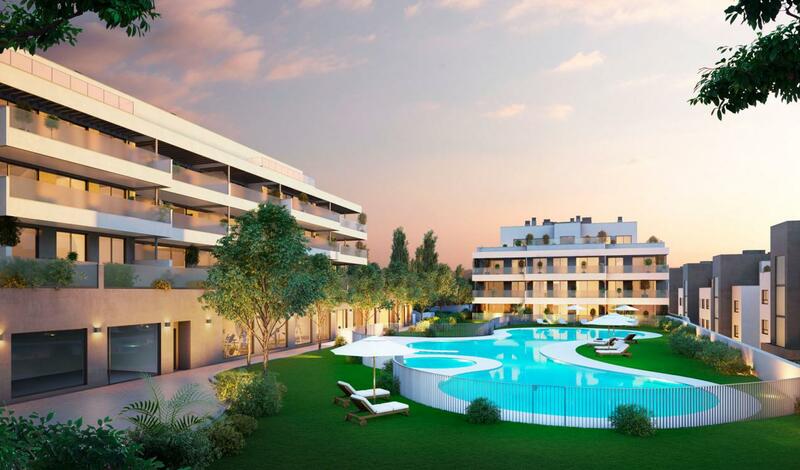 20 penthouses with 3 bedrooms and spectacular solariums and 40 sunny apartments with 2 and 3 bedrooms. 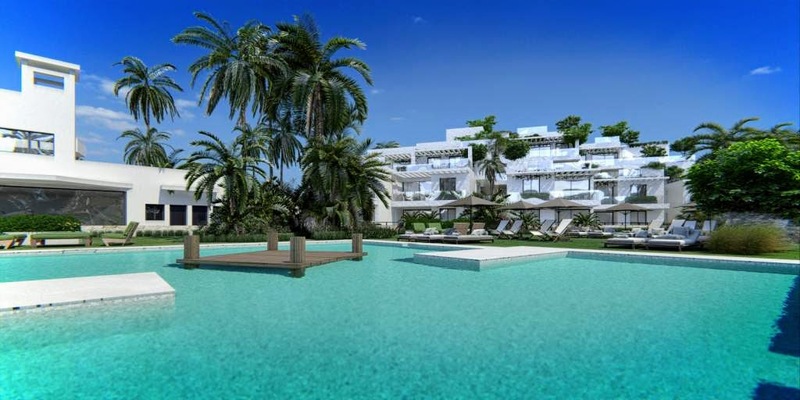 Private gated complex with communal gardens and swimming pool. The complex and the golf course are perfectly integrated within a natural landscape and with spectacular surroundings. 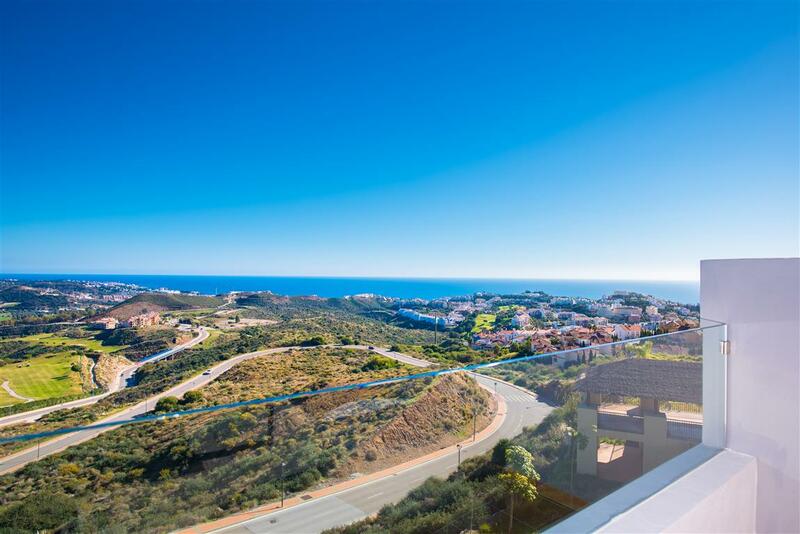 Grand View is the fourth project from a well known developer in the La Cala Resort. The build quality stands out as do the new luxury materials and finishes. 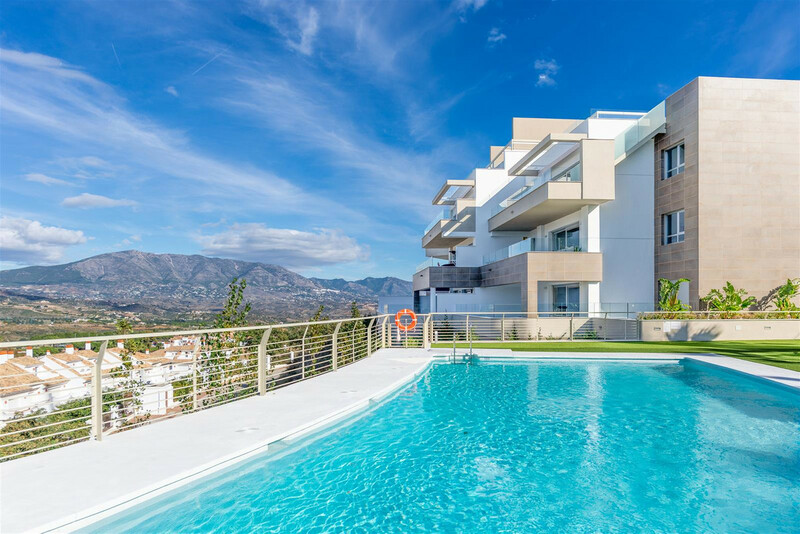 GRAND VIEW apartments for sale, La Cala Golf Resort, Mijas, surrounded by nature.